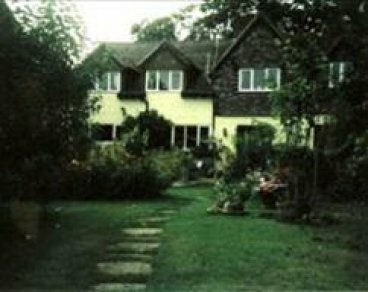 The Old Bakery offers bed and breakfast in a large welcoming family home in beautiful valley in the quiet village of Skirmett near Henley-on-Thames. Our well-kept garden overlooks woods and farmland. Ample off-road parking space and lock up garage available for bicycles. We are within 2 minutes walk of the excellent pub/restaurant - The Frog.